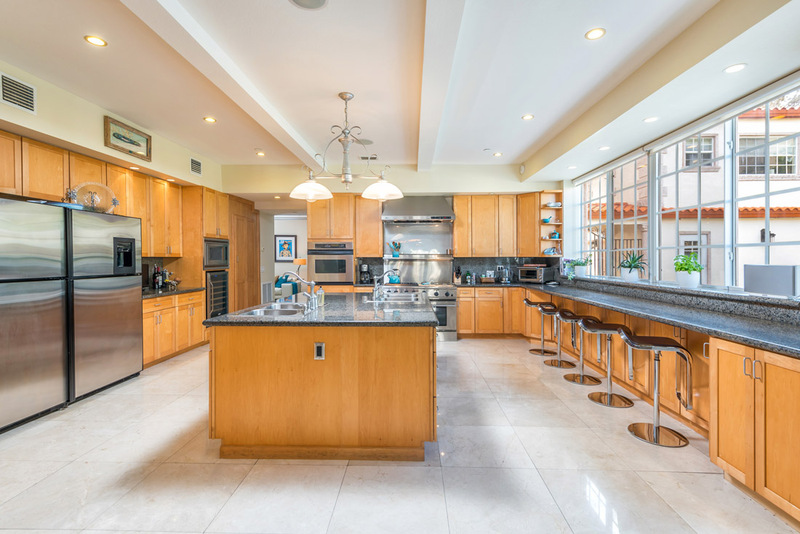 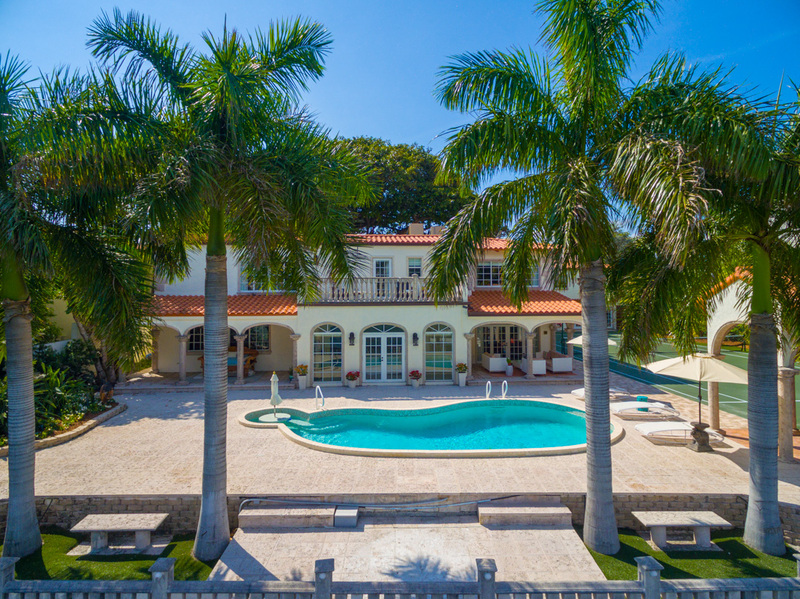 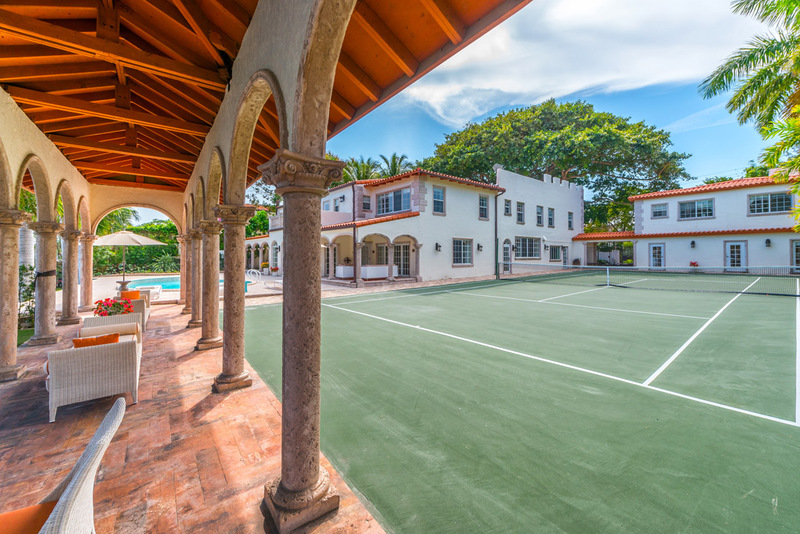 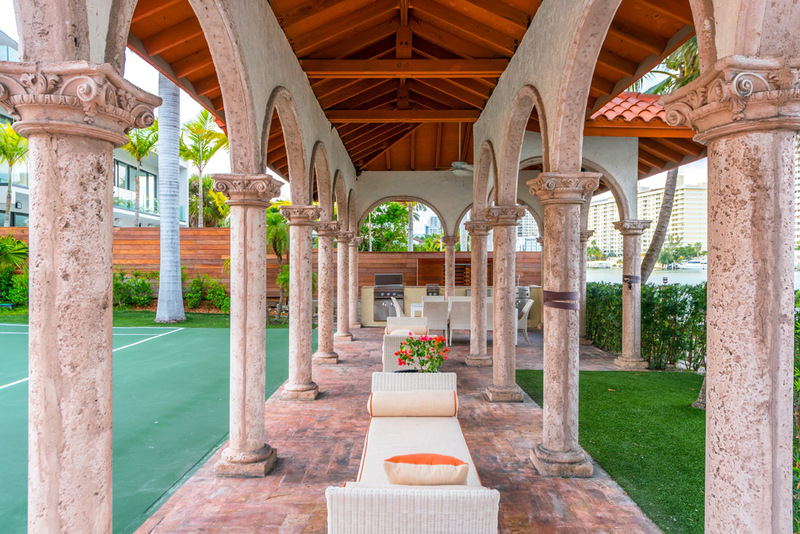 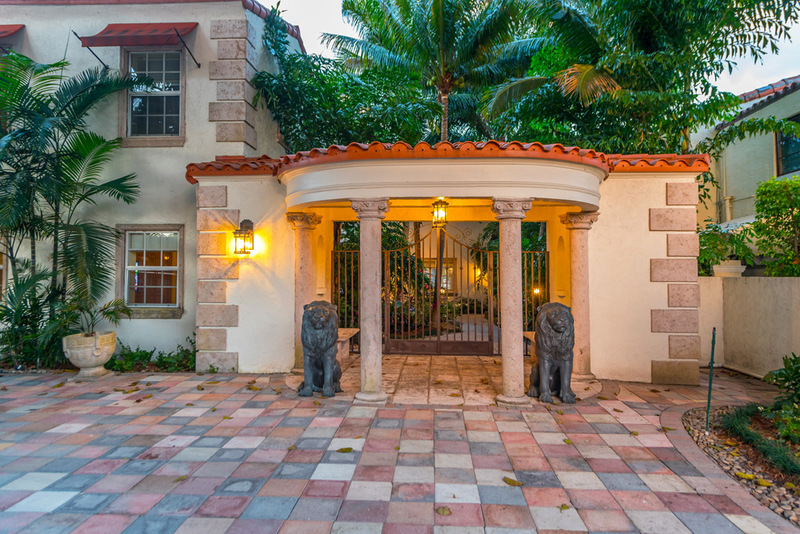 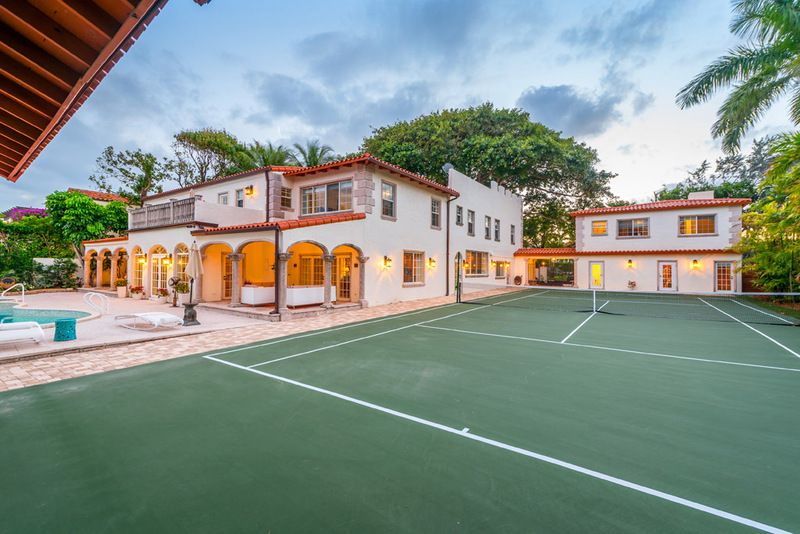 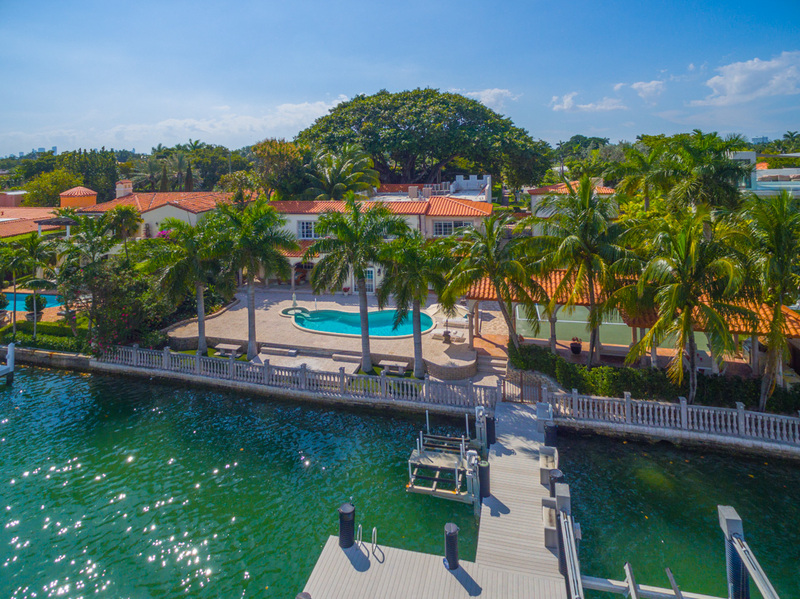 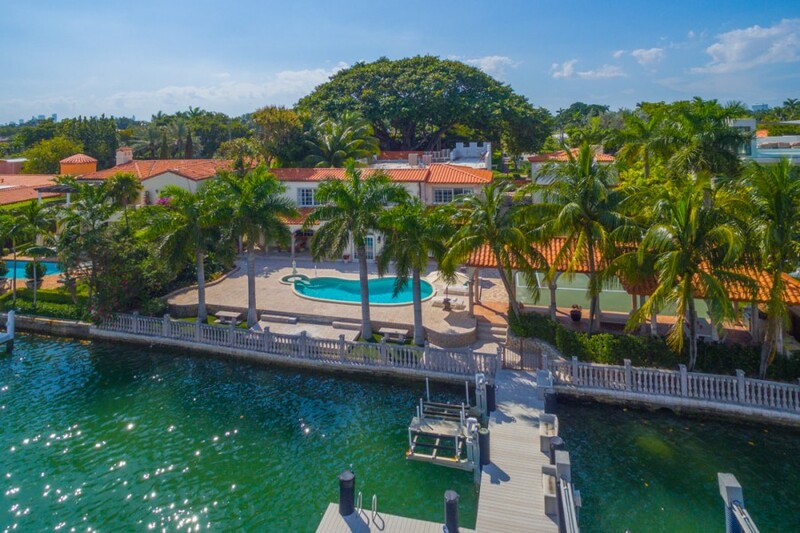 5465 Pine Tree Drive is an enormous family compound offering both Miami Beach generational nostalgia as well as new world luxuries that todays estate buyer can rarely find. 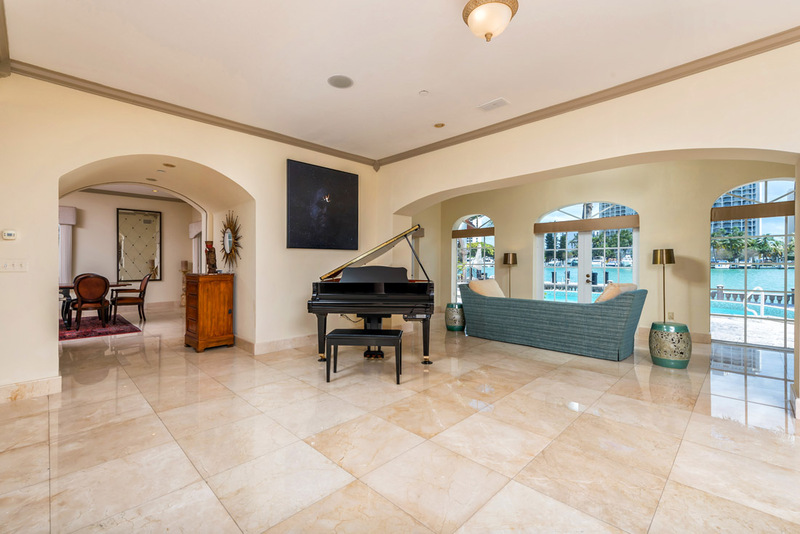 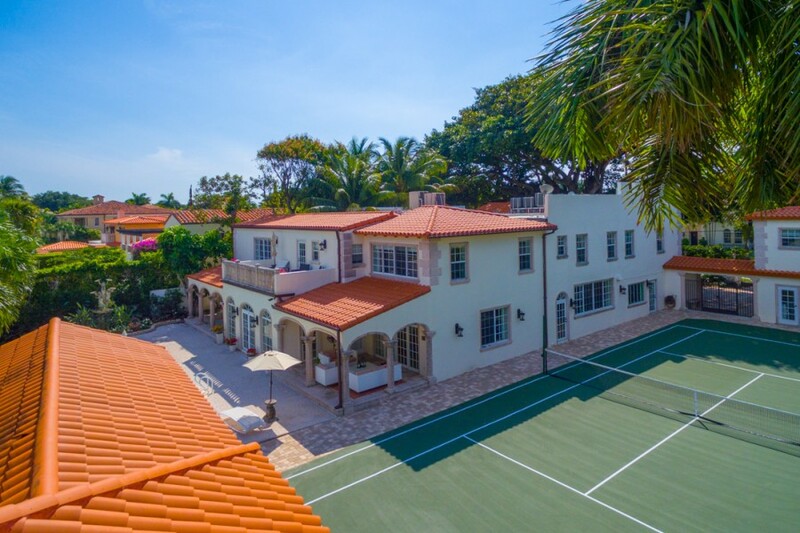 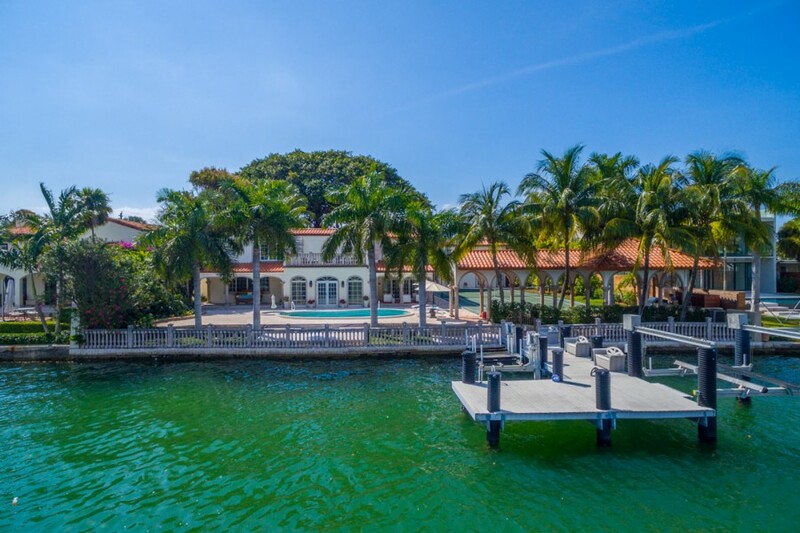 Situated on prestigious Pine Tree on a half acre & 125′ deep water w/no fixed bridges, this grand mansion boasts a tennis court, Kosher kitchen, intricate millwork, Koi pond & waterfall, full outdoor kitchen, entertainment pavilion & a 100 year old Banyan Tree w/more stories to tell than the Rat Pack themselves! 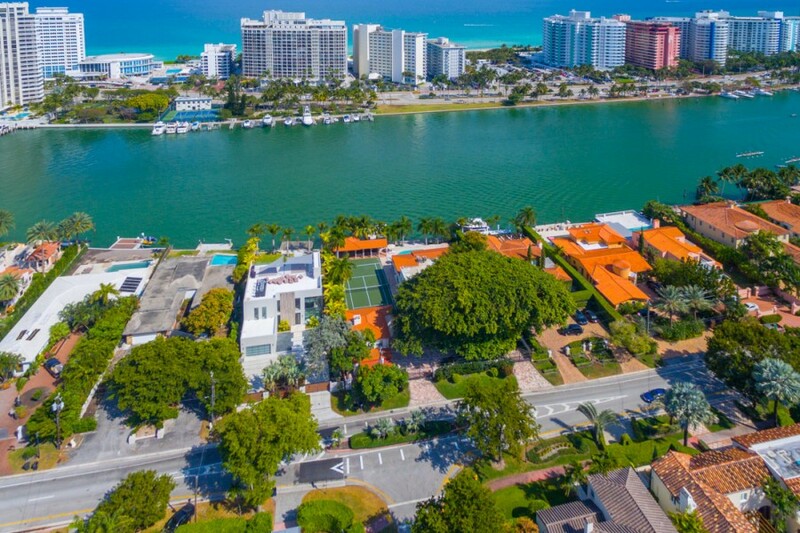 Pinetree Drive is charming stretch of land located on the Atlantic side of Miami Beach, roughly between 23rd and 63rd street. 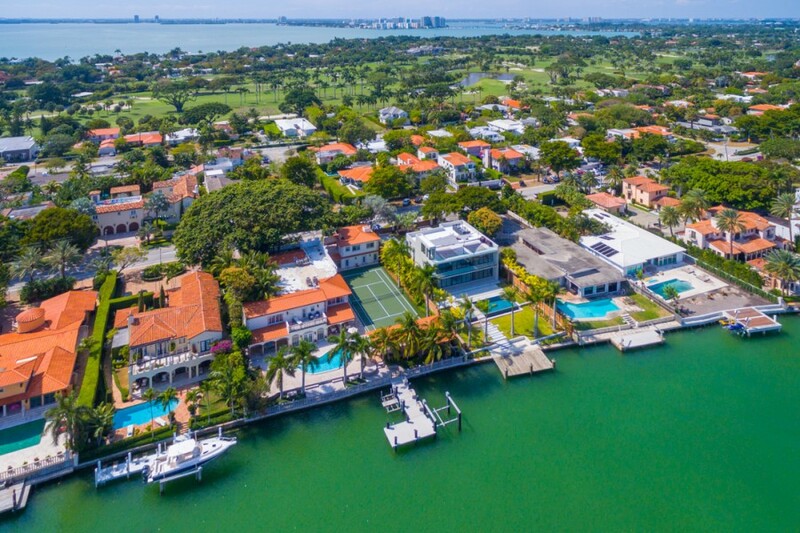 Considered to be one of the most beautiful neighborhoods in the city, it’s known for its prime oceanside location and vast selection of opulent homes. 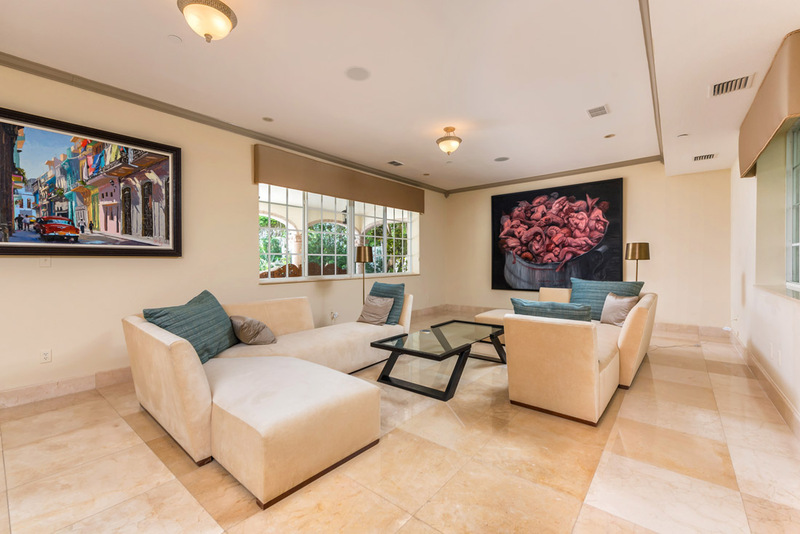 Pinetree Drive presents a quieter, more laidback alternative to bustling nearby Collins Avenue. 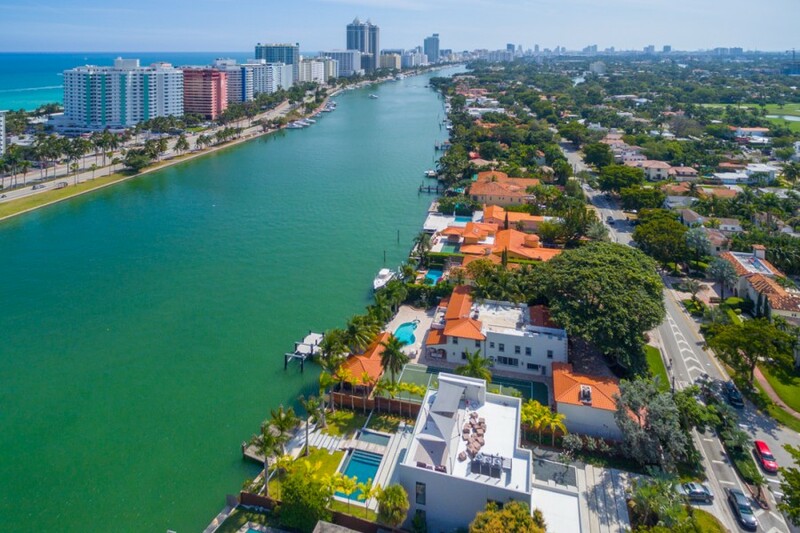 Because the neighborhood comprises both the east and west sides of the street, you’ll find an ample selection of both waterfront and inland homes. 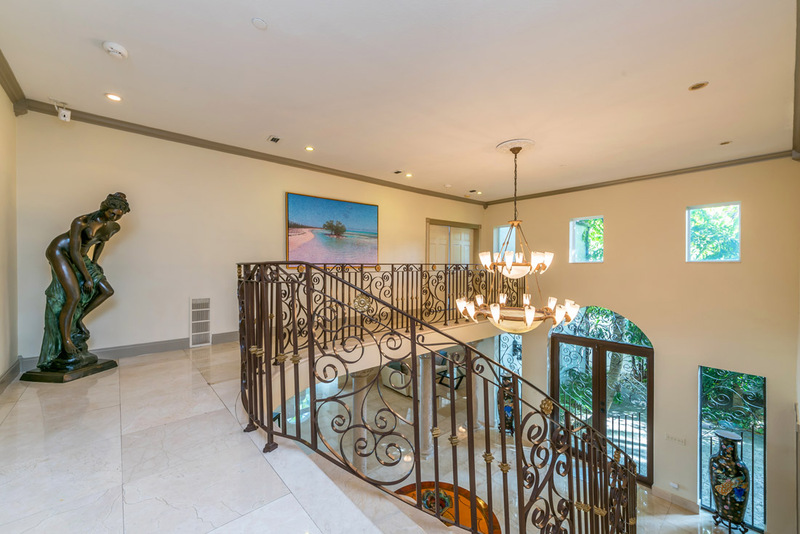 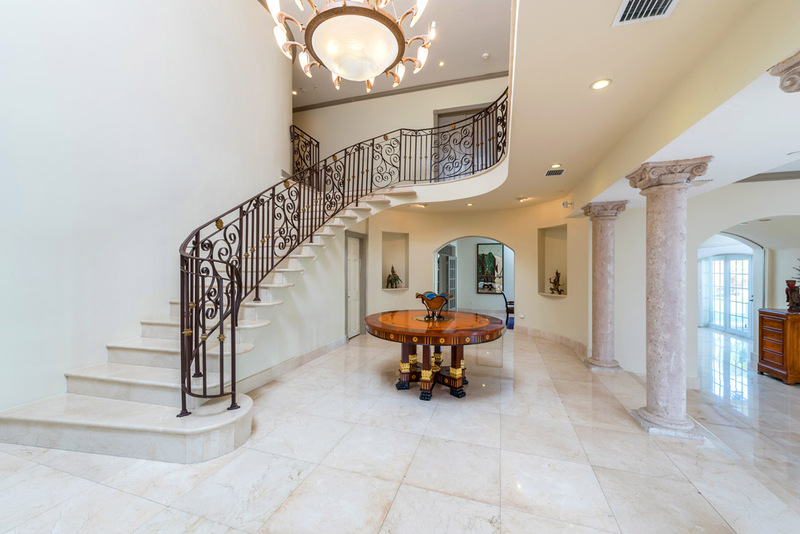 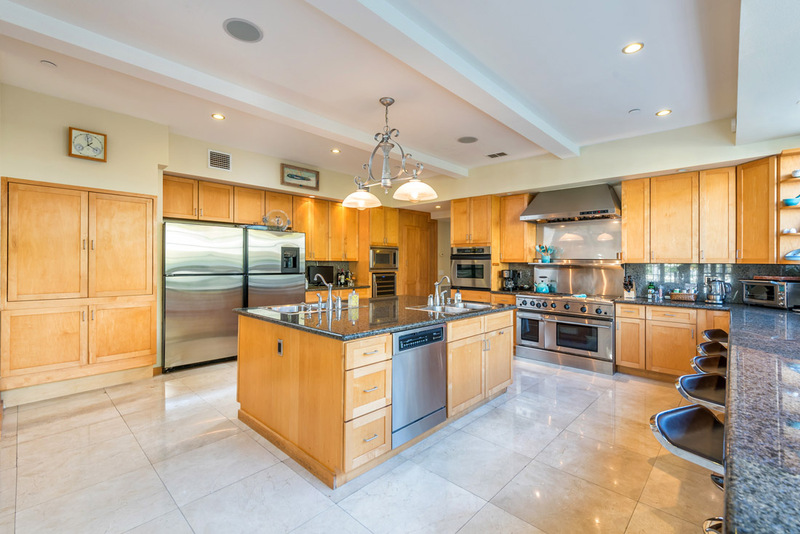 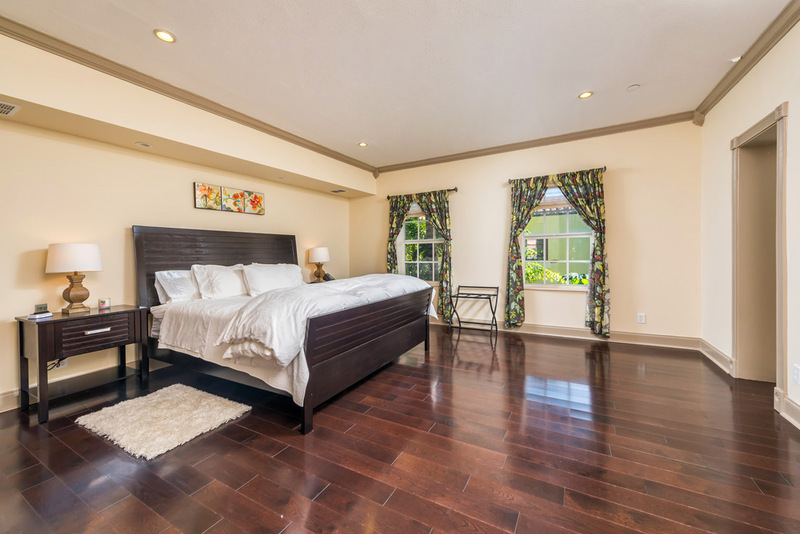 Pinetree Drive real estate represents a standard of grandeur few other communities can match. 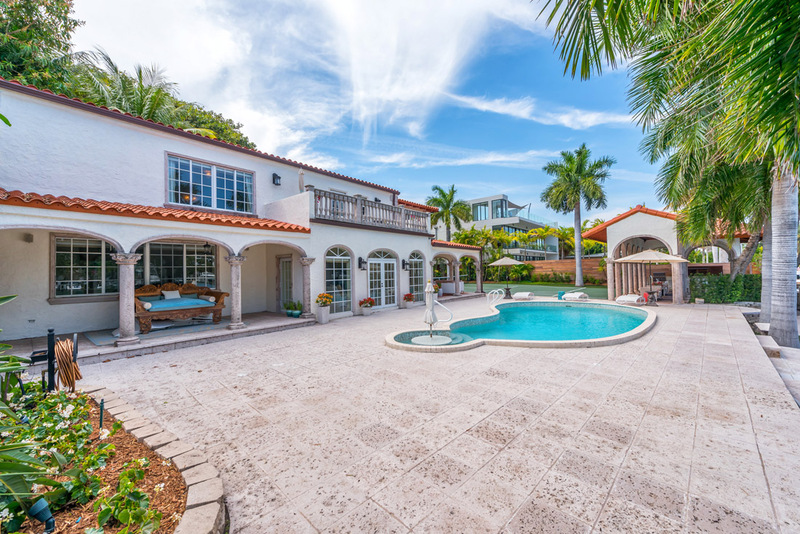 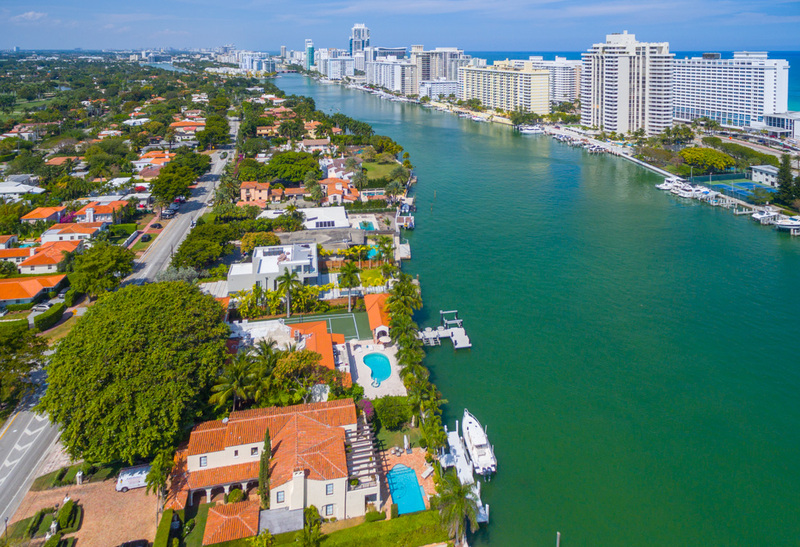 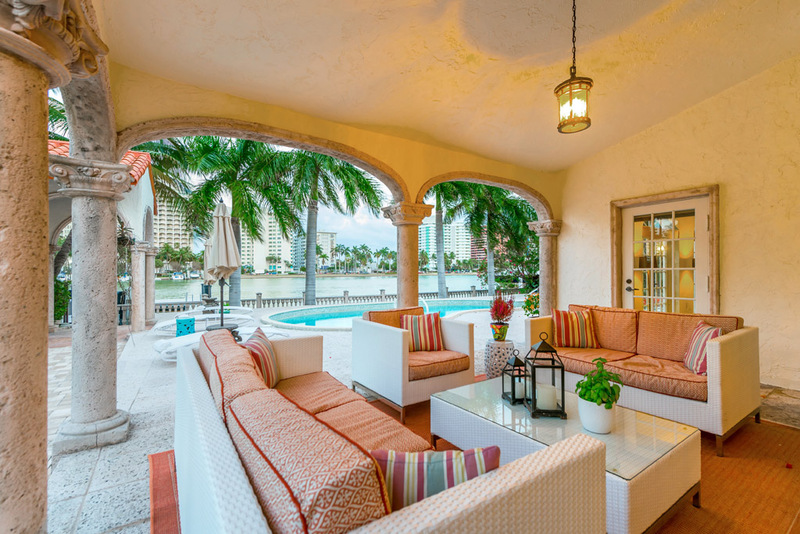 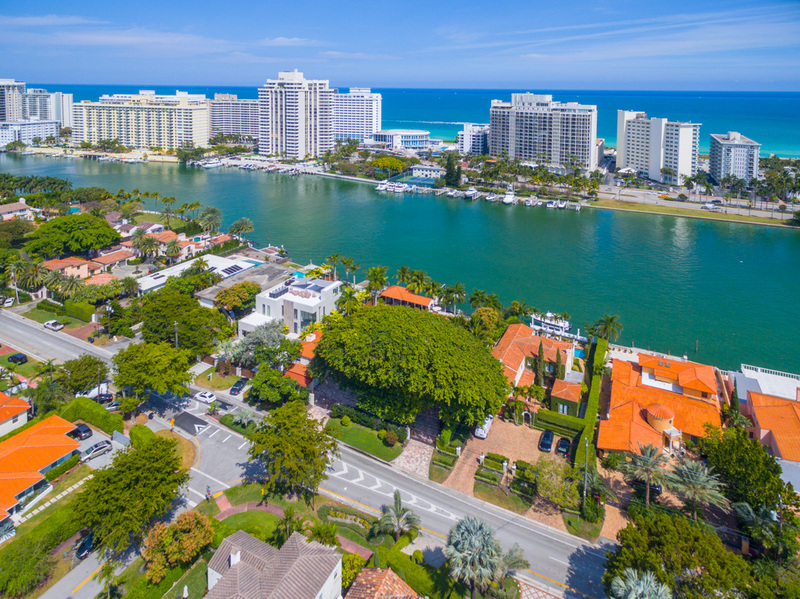 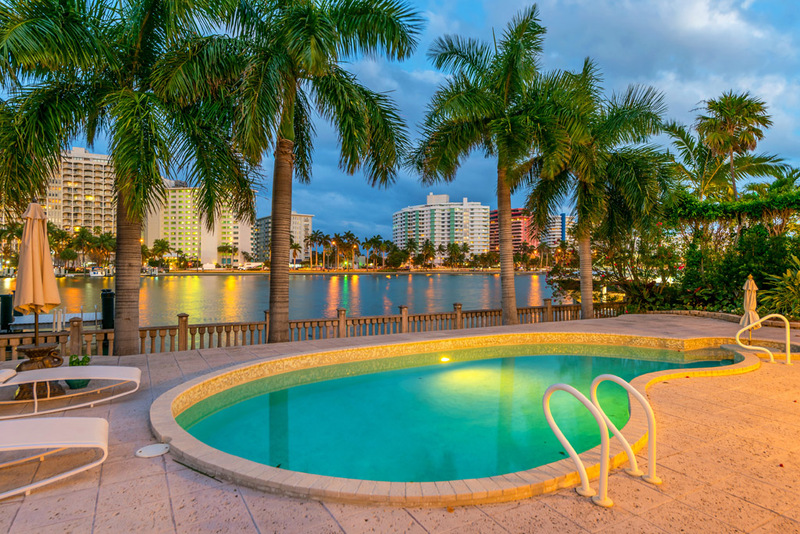 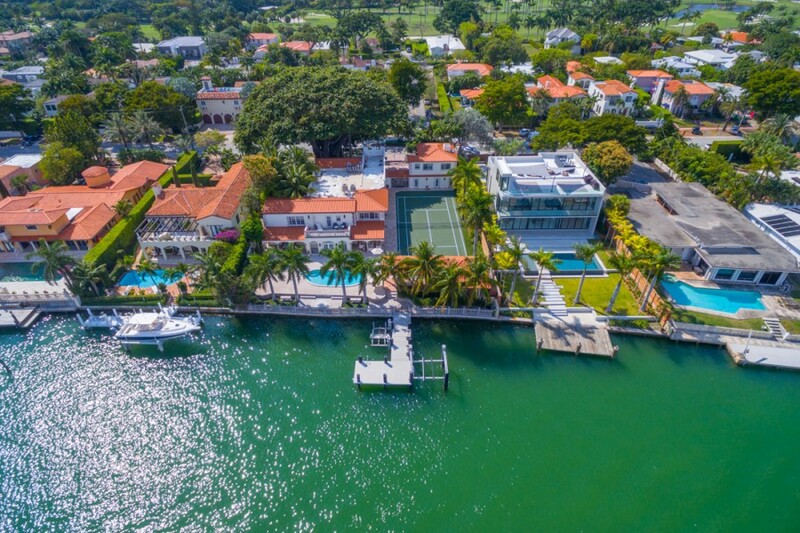 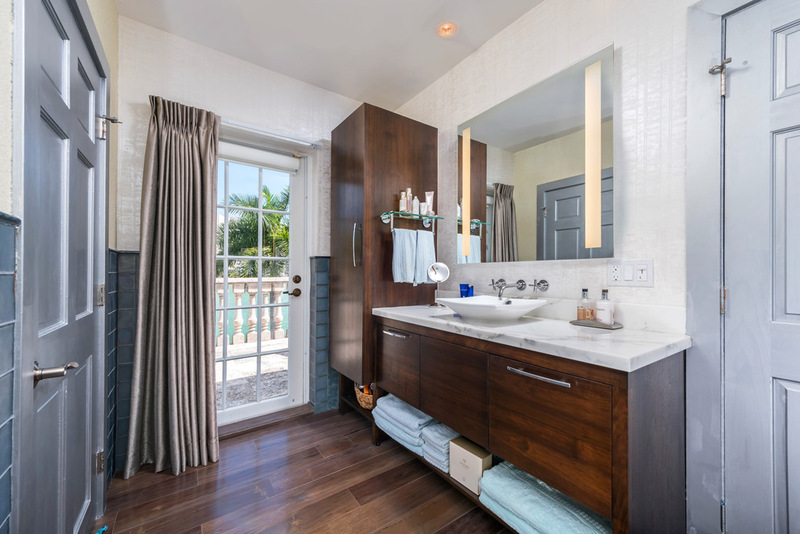 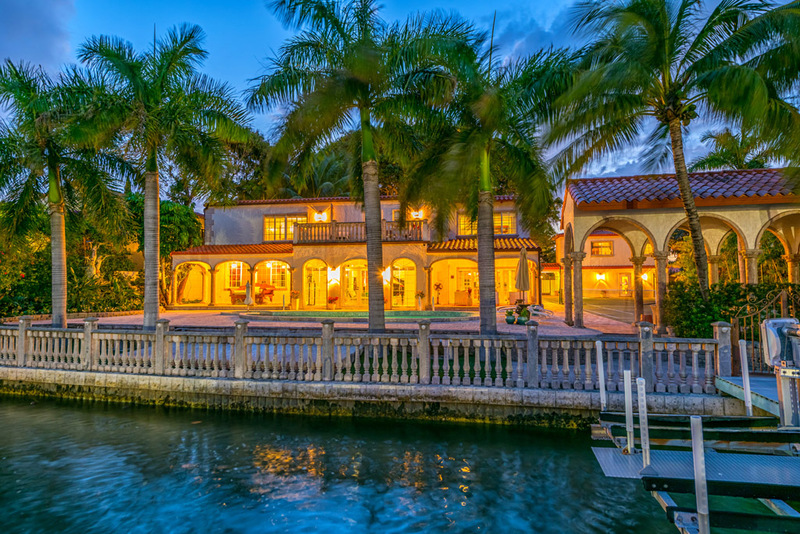 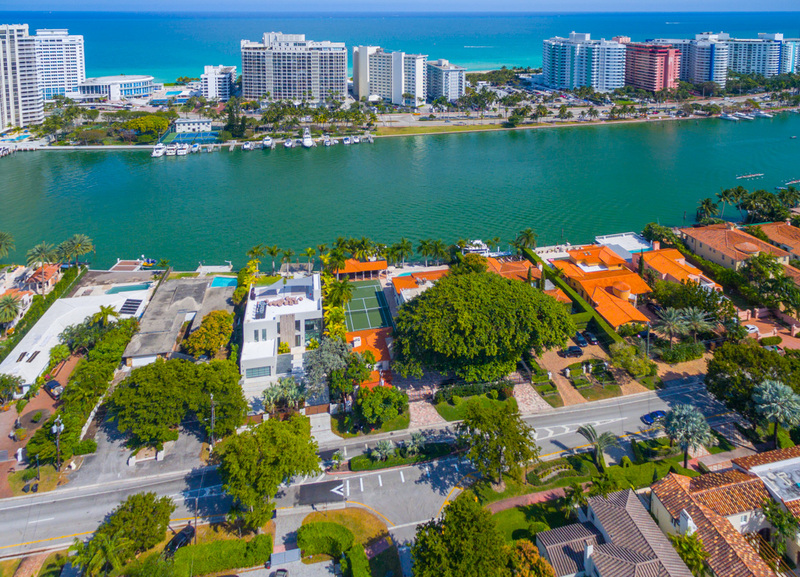 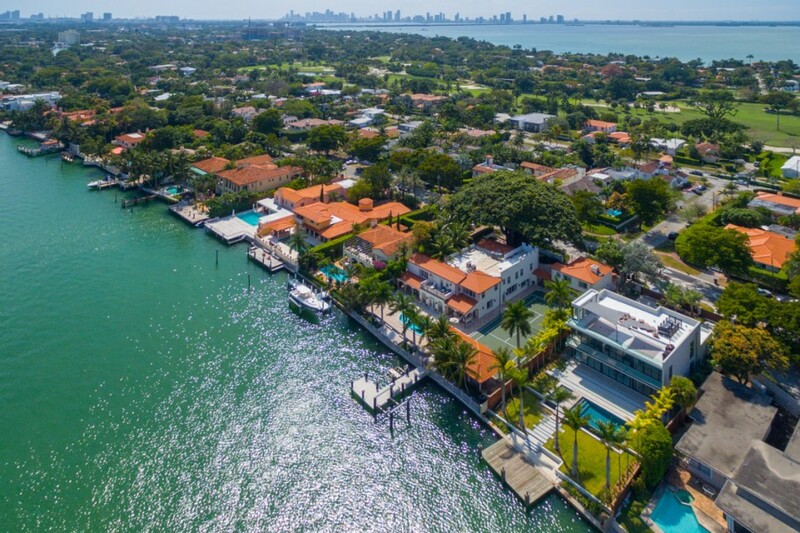 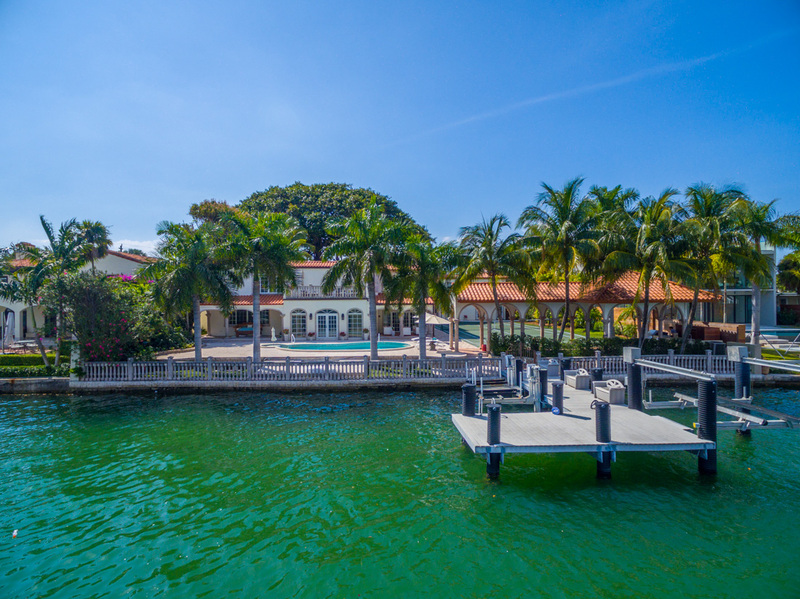 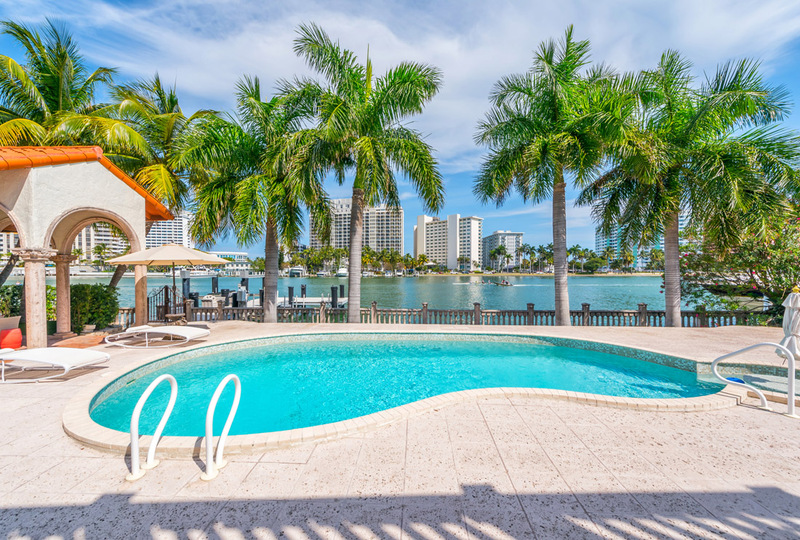 In fact, many of the most expensive homes in South Florida can be found here, with the minimum price for a home being around $1 million, and more with several times that. 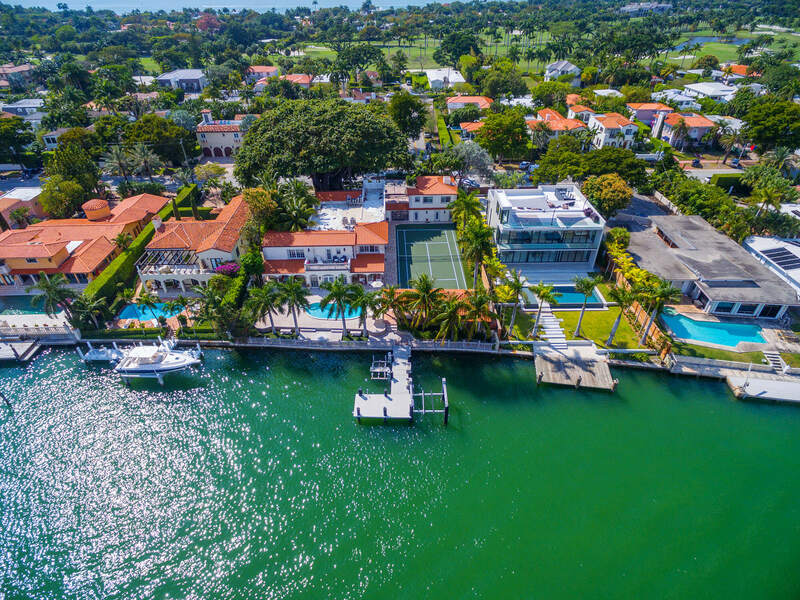 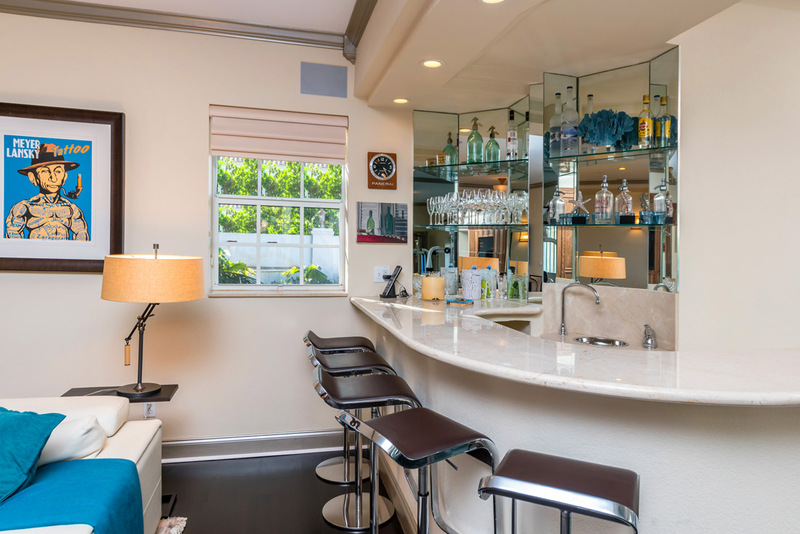 Not only do these homes display luxurious architectural style and interior design, but you find a rich variety to choose from, including classic old world estates dating from the 1920s and 1930s, Art Deco masterpieces from the 50s and 60s, and chic modern residences. 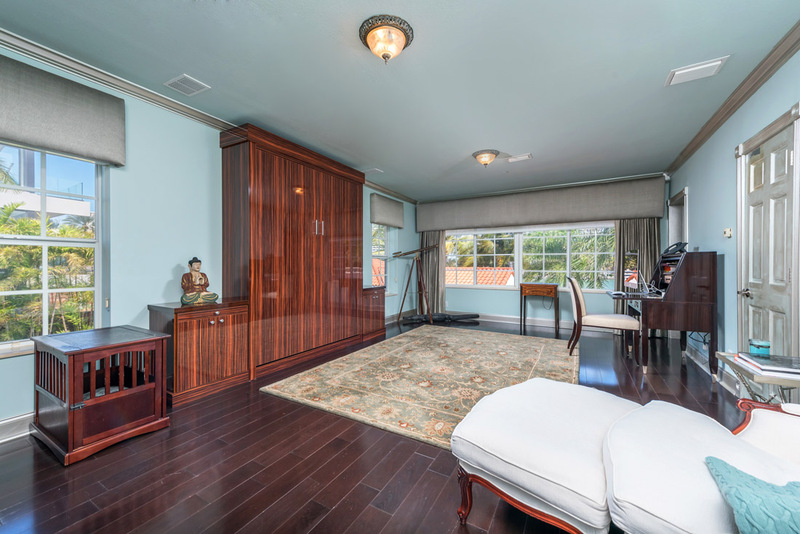 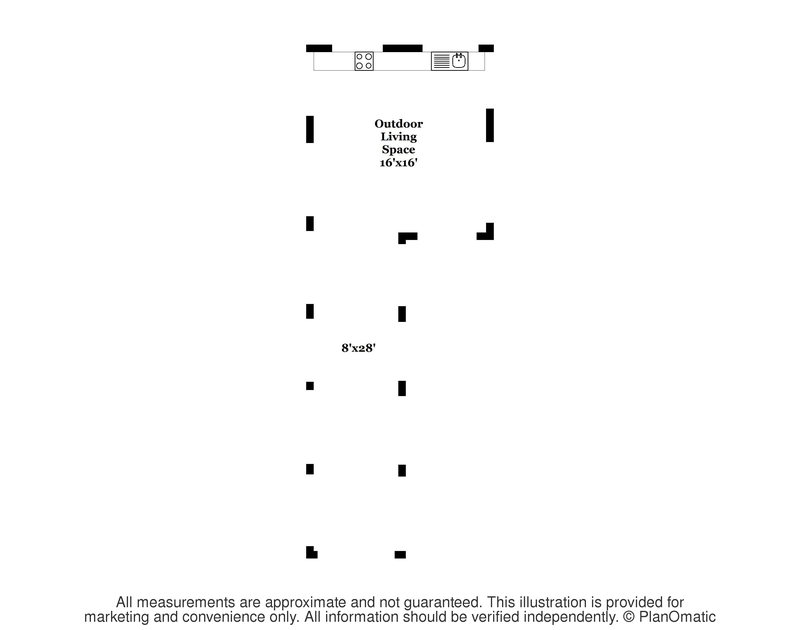 The only standard feature you’ll find in this diverse residential market is its remarkable quality. 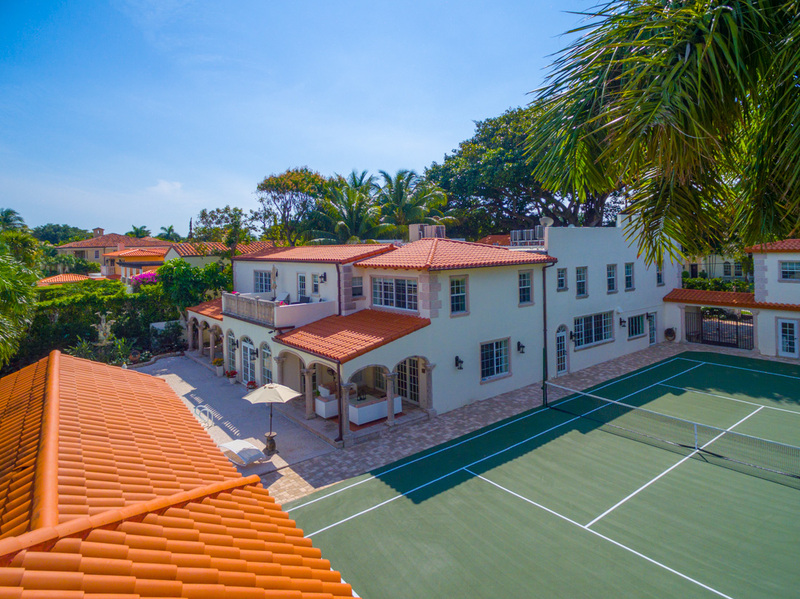 Pinetree Drive enjoys a fairly secluded location that makes it safer and quieter than most Miami Beach communities. 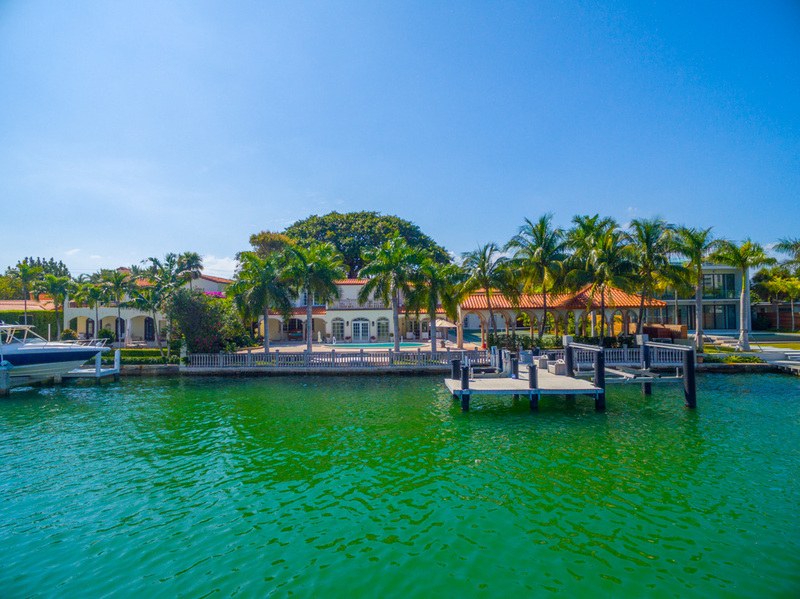 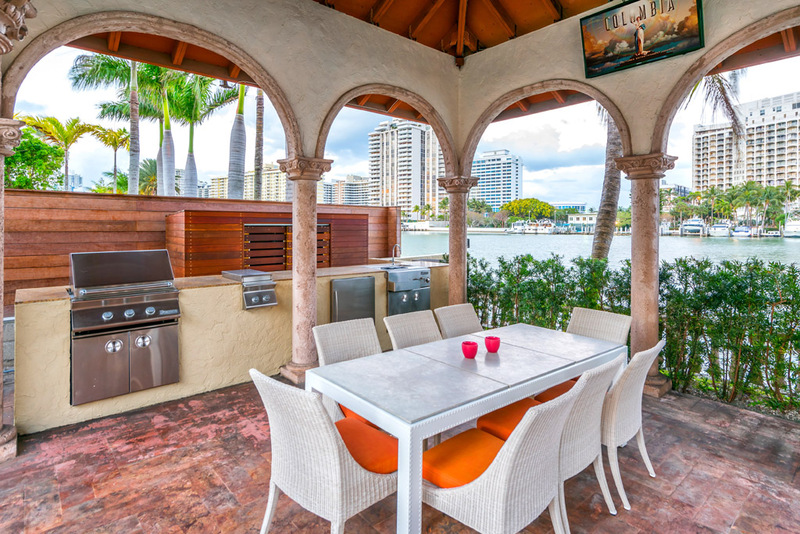 But despite this exclusivity, the neighborhood nonetheless enjoys excellent access to the best of South Florida. 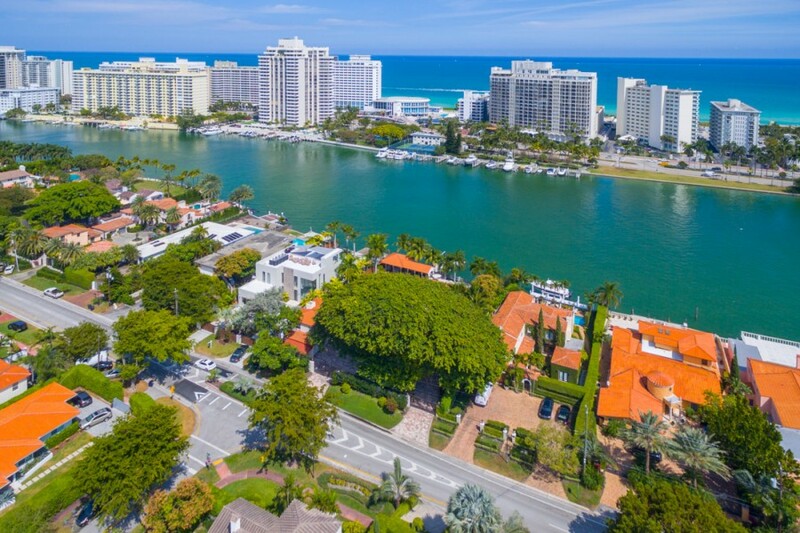 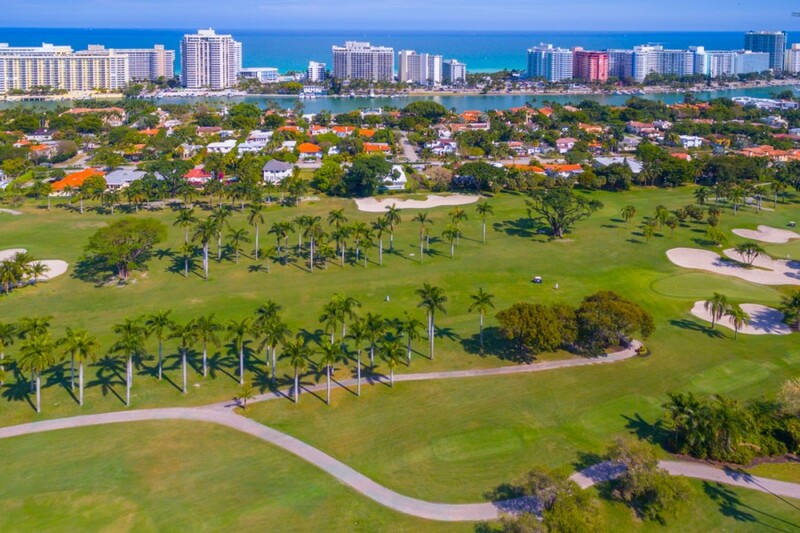 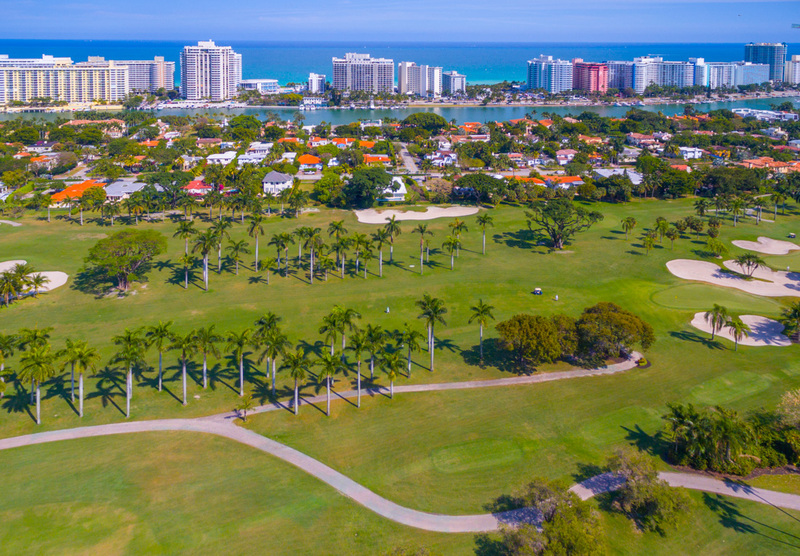 The dynamic City of Miami is a fairly short drive away, as is Miami Beach, Bal Harbour, and South Beach – all are mere minutes away, and all offer a wide range of leisure and recreational opportunities. 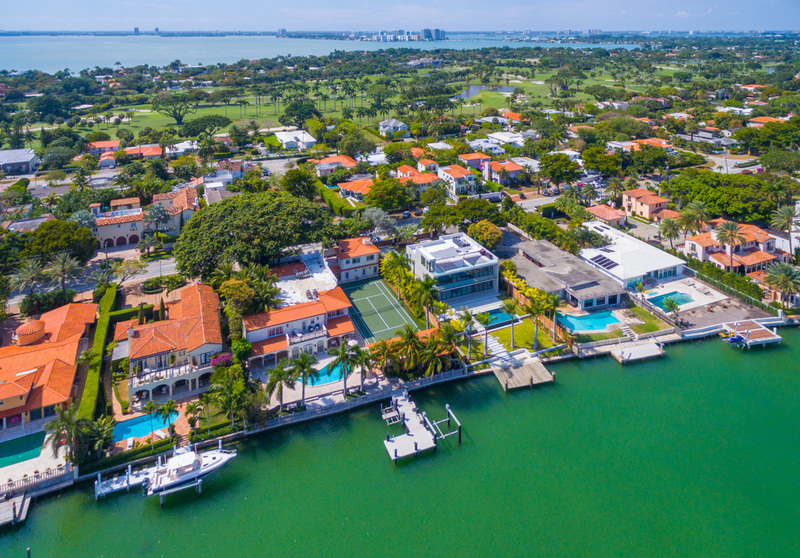 Darin Tansey is a highly respected top producer for over 9 years, selling over a quarter billion to date and currently runs more than $200m in active listings. 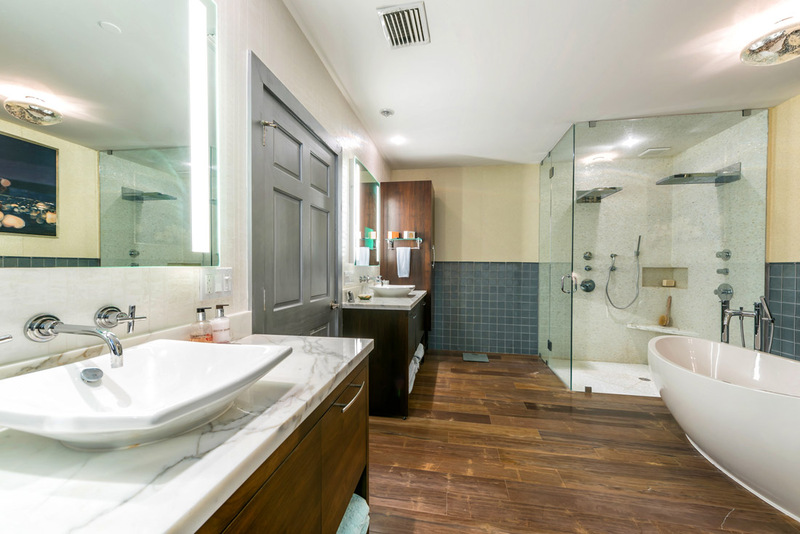 He offers every client a highly unique and the most dedicated an cutting-edge service in the industry. 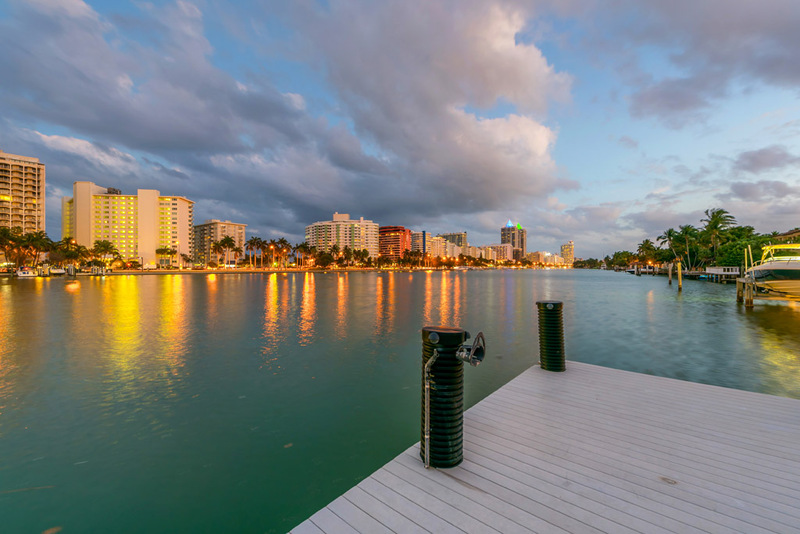 He focuses on an exclusive inventory of luxury waterfront properties specifically in Miami Beach and its surrounding areas. 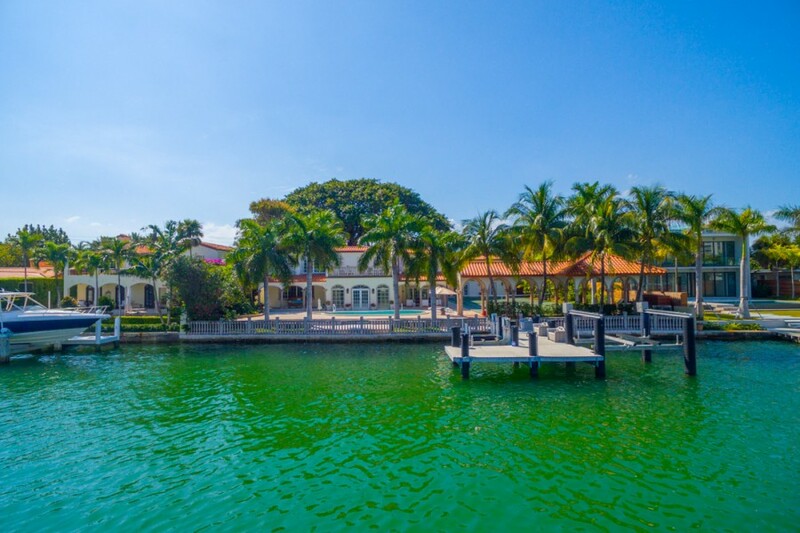 His relationships & reputation go beyond just what properties are listed and focuses on off-market investment sales. 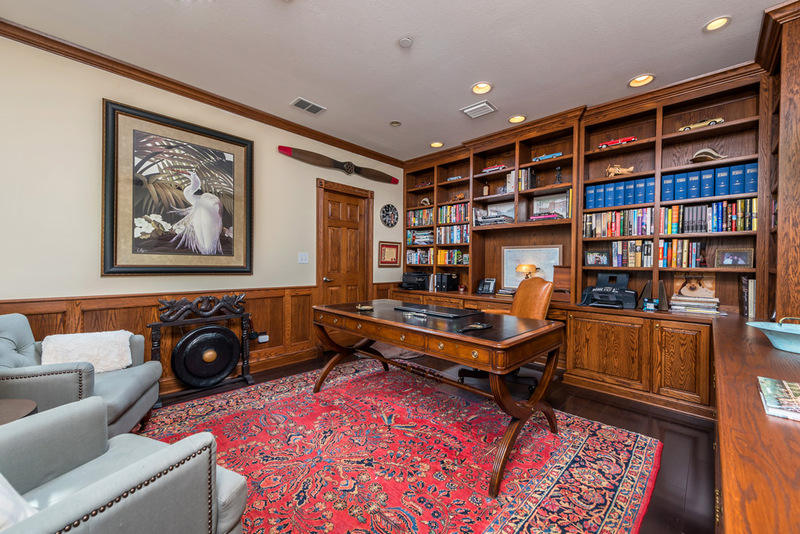 True to his Midwest Iowa background, Tansey credits his success to his values oftrust, honesty, and integrity, all of which he considers vital to building long-term and professional relationships with every client. 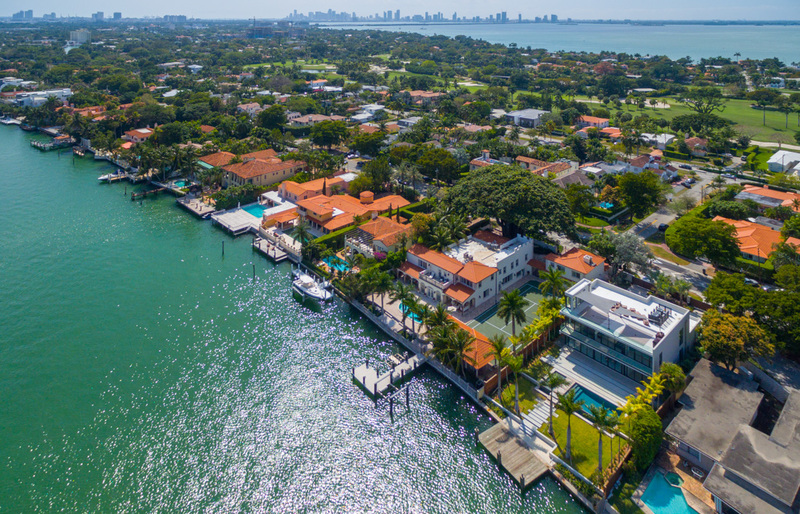 He uses his huge sphere of influence & database as his strength & enjoys most the ‘showings’ of the properties and recognizing that the ‘look’ that the right buyer has when they know they found their next home. 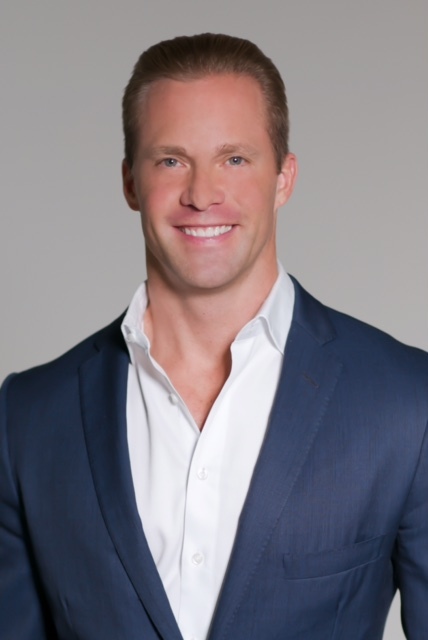 Tansey is dedicated to his community as a philanthropic ‘Founder’ and active Board Member for the Mount Sinai Medical Center Foundation, Board Member and co-Found for the Dominican Joe Foundation supporting children’s education in the D.R., as well as a committee member for the Humane Society of the U.S. 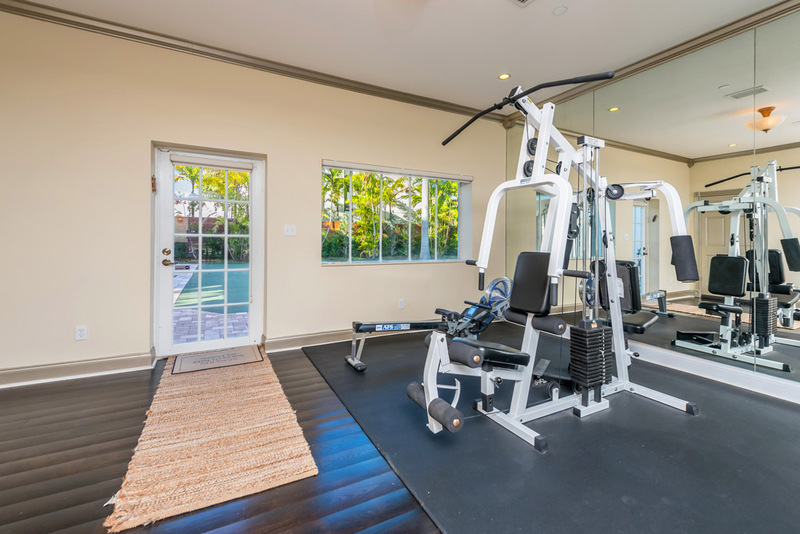 He enjoys an active lifestyle and spends and free time traveling, fitness training, golfing, cycling, cooking, and collecting wine.